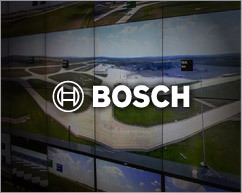 Bosch Commercial Audio and Conferencing products include a wide range of products such as 100v mixer amps, mixers, power amps, ceiling, pendant and box speakers, volume controls and even a DSP matrix for Commercial Audio installs. There is a range of EN54-16 Certified PA equipment for FIRE/EVAC installations. Bosch also make a range of Conferencing products including the market leading Dicentis Wireless Conferencing range. 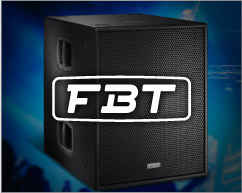 FBT is an Italian speaker manufacturer that has been in business since 1963. 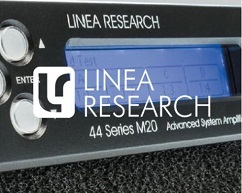 They design their speakers in-house and have a factory and assembly plant in Italy. Their aim is “improving sound quality, making it clean, harmonic and melodious, thus enabling music to strike listeners’ hearts and souls”. What more can you ask for in a speaker? The FBT range spans from very cost effective flush mount ceiling speakers right through to full Line Arrays using custom B&C drivers. 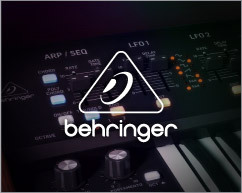 They are well known for their self-powered speakers and are often used by DJ’s. The Contracting range of speakers offers a wide selection of options to suit Bars, Schools and Gyms. 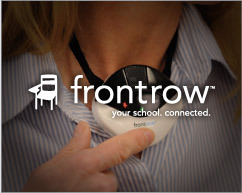 They have many years of experience and support for loop installations throughout the world. They have more exciting product releases coming Q4 2017. AudioFetch is a USA based company that specialises in designing and manufacturing high quality streaming audio-over-WiFi products in house. 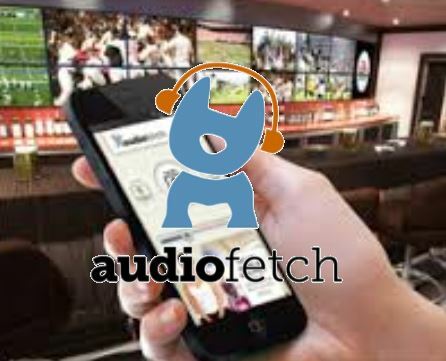 AudioFetch features wireless audio via free downloadable apps for streaming to iOS and Android smartphone and Tablet users and leverages global WiFi standards. 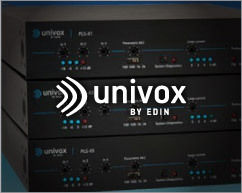 From simple two channel through to 512 channel systems, their solution is totally scalable and suits many applications where audio needs to be heard such as School Halls, Gyms, Airports, Bars, Museums and Churches etc. Easy to set up and easy to use are the key benefits of AudioFetch products. Meyer Sound is a speaker manufacturer based in the USA with a reputation for quality and innovative products. 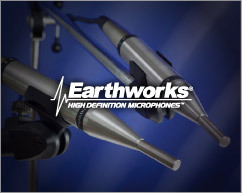 They keep the design, engineering, and manufacturing at their headquarters in Berkeley, California which is the Meyer Sound way to ensure that every paper cone, every circuit board, and every driver is handcrafted to meet their extremely demanding standard. We are extremely please to be representing such a premium brand as Meyer Sound.